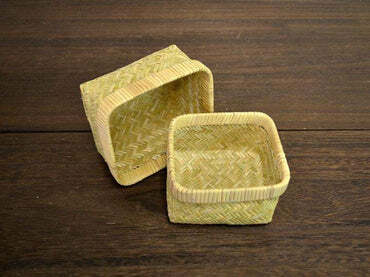 About Odate bending Wasabi's lunch box "Koben Bento"
It is a bending pottake that takes advantage of the characteristics of Akita Cedar, which is counted as one of Japan's three major beautiful woods with uniform grain. Careful handicrafts of skilled craftsmen by traditional manufacturing method are living. 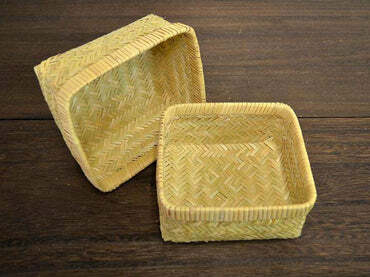 From the fact that it is a craftwork made from old-fashioned technology It is regarded as a traditional craft item to receive designation from the country. Cedar trees steam rice and absorb extra moisture, so we have received a good reputation that rice is tasty even if it is cold. In addition, cedar has a bactericidal action, and even on warm days there are features such as being unlikely to decay lunch. Because it is big and deep, it is for people who eat a lot. There is depth in the lid, so it is difficult for the contents to leak out. 【Q1】 Where does the front of the bending wheel come from? The place where you are sewing the cherry blossoms is the front. 【Q2】 What is the painting of the bending starch? It is urethane paint. There are also some products that paint lacquer in the catalog. 【Q3】 How much can a bending rack be used? Depending on how you handle it, it's okay for roughly five to six years in a box lunch. (Every day use) Some people are using it for over 10 years. 【Q4】 Are lunch boxes for bending Wakaba light or heavy? 【Q5】 How many years old Akita Cedar is used for bending Wakaba? We use natural Akita cedar with age 150 to 200 years. 【Q6】 The difference between red painting and white paint coating (transparent painting). The painting process is the same. It is only the difference in color. 【Q7】 Can I choose the cedar grain? 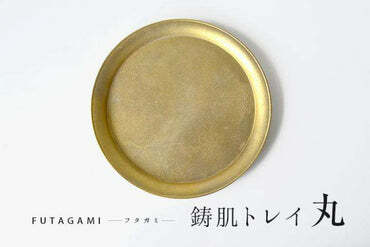 It uses wood as a plate, it dries, and since it processes it, everything is different. 【Q8】 How long will it take to make a bending rafter? It is about 14 days early. Depending on the product, it takes about 20 days. 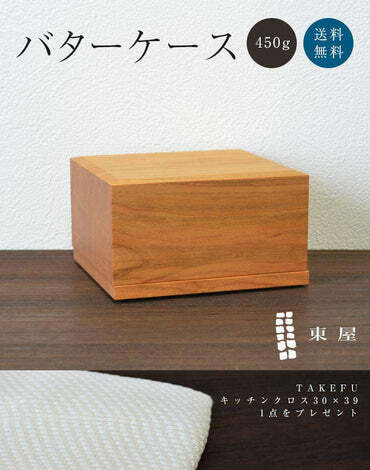 Bending wakaba is a cylindrical wooden box made by bending thin plates such as cedar and cypress. 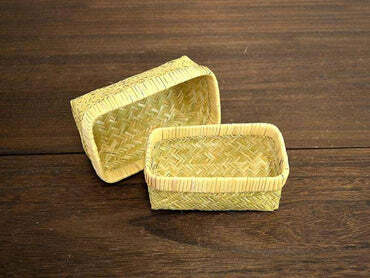 Mainly used as a lunch box, it is often used as a lunch box. Even if it cools down, you can keep rice rich and delicious. Natural Akita cedar is used for the bending potta of Odate. Beautiful wood grain and color tone make the food warmer and more delicious, it is characterized by a sense of quality. In recent years it has come to make various instruments etc using the technique of bending Wappa. We also have a history of winning the Director General of the Forestry Agency Award for woodwork contest (organized by Japan Woodworking Machinery Cooperative Association). In 1602, a bending spot was born by the lord "Satake Yoshinobu" of the Akita clan (present Akita prefecture). The Akita clan at that time was very poor, even the one who was in trouble on that day's life was such a wonderful thing. 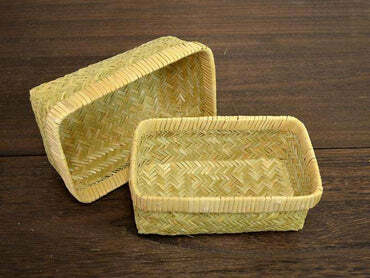 In such a case, I saw that Akita's husband (Soba Fu: those engaged in logging and lumbering) used cedar to use bent objects as a lunch box It is said to have encouraged the production of bending pants as a side work ordering lower class warriors to save poverty. All the samurais put efforts into the production of bending products all at once, and it is said that there were over 100 bending craftsmen at that time. The market place is close to Aomori prefecture and Iwate prefecture by human horse, It is said that we also went down to Yamagata and Kanto by ship at the Yonekawa River. The bending wakaba smells slightly of natural cedars. If you are concerned about smell, please boil several times in lukewarm water at the beginning of use, please place in a well-ventilated place. After use, please wash with ordinary dishwasher and soft sponge. After washing, please drain off frequently with cloth or the like, please do not turn it face down and air dry. When rubbing with a hard sponge or poking strongly with chopsticks, the coating film is removed, There is a case where the place where water seems darkens. 【Q1】 Is it OK to use detergent? 【Q2】 I am concerned about smell, but what should I do? 【Q3】 Is it okay if the place of cherry blossoms burns out while using it? Although it is almost sakurai skin stitching in the case of bending Wakaba, since it is also a cherry blossom sewing of the meaning of accent, if you use it, the cherry leather may be cut, but since you are holding the body with glue, it falls apart from that part There is nothing to be done. 【Q4】 Can I repaint a bending starch? can. However, it takes about 30 days. The fee costs half the standard selling price. (Shipping fee is different) There are things that can not be repaired, repainted by the product. 【Q5】 The bottom part of the lunch box is darkening, why? When you push the bottom with chopsticks, the paint film is removed and the water enters and darkens. There is no thing that will not disappear even if painted black part, please understand. 【Q6】 How can I start using the lunch box? If you use for the first time Since the wood is dry, it is easy to have rice, so wet the inside with water, then wipe off the moisture and put the rice in. [Q7] Is it okay to use a microwave oven for bending? It can not be used for wood products. Please note that it may be burned by applying heat and it may cause deformation. 【Q8】 Can I put in oils? 【Q9】 Can I put hot things in Tokuuri, sake brewer etc.? It's okay. Please put it in a container after it is hot. Odate bending Wakoba is appointed as traditional craftwork of the country recognized the high traditional technical strength. We will introduce the manufacturing process of Odate Makuwa made with complicated and delicate technology. We will select Akita Cedar of logs to be used for the Odate bending Wait. Lumber and make rough materials. Decide the length and width of the wood according to the bending rack to be manufactured. Immerse wood in water in advance. Boil water after 1 day. When the temperature reaches 80 ° C, the material softens and becomes easy to bend. Bend wood along wooden pattern. We will do it carefully so as not to damage it. Dry naturally for 1 week to 10 days. Fix with wood shears and bond the boundary. Sew the bonded surface with cherry hide and fix it. Do carefully carefully so as not to damage the trees. Fit the bottom plate. It is necessary to have a technology that fits perfectly. Finish using 轆轤 (pottery) etc, polish with the hand at the end. It is completion of Odate bending Waiba. · Use in microwave oven · Be kept attached to water for a long time such as pickled wash · Use of dish dryer · Use of bleach · Store in a place near fire or in direct sunlight ※ Deformation, there is a risk of discoloration.